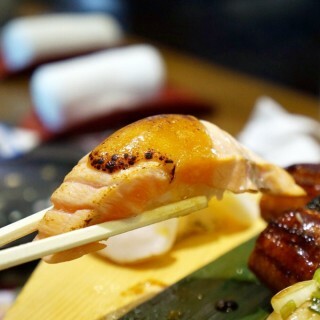 Salmon is one of the ingredients everyone loves whether it’s in Asian style or European taste. 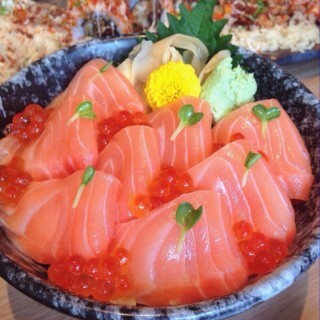 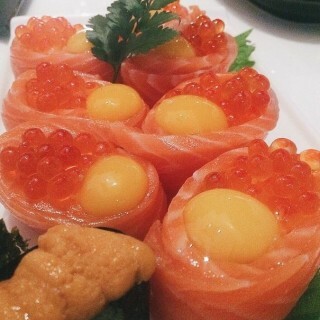 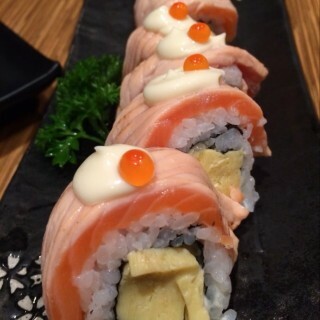 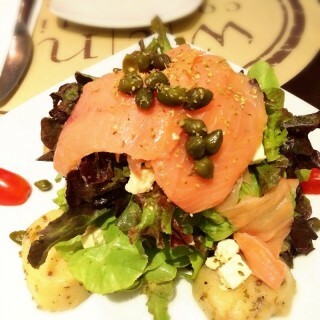 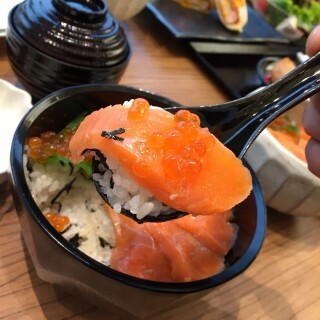 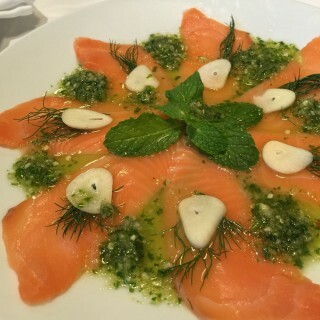 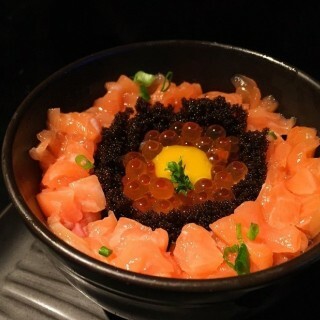 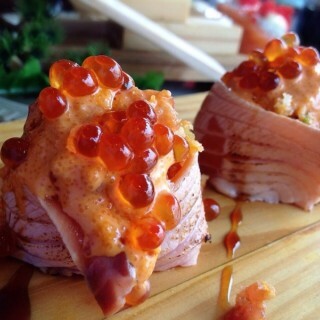 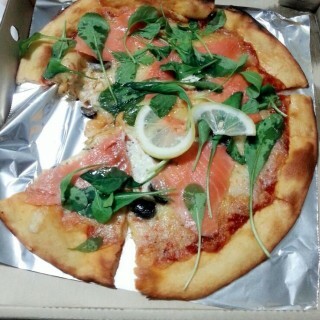 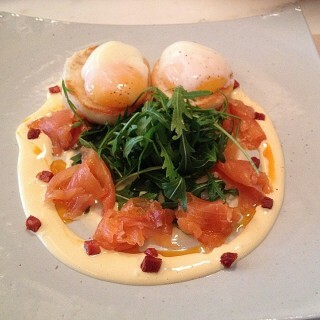 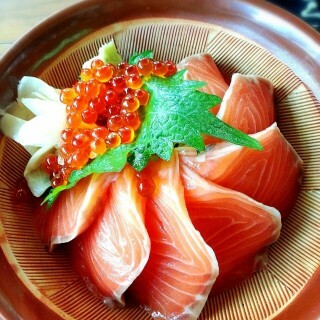 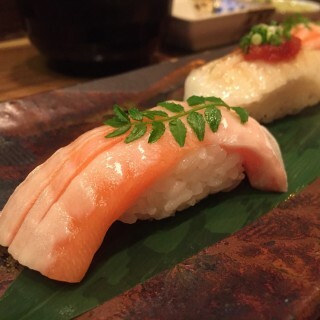 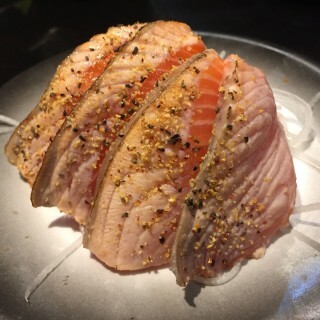 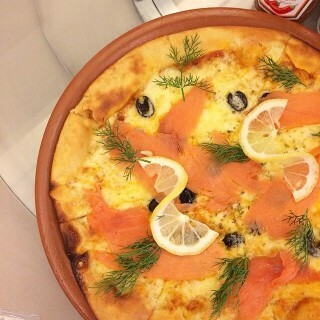 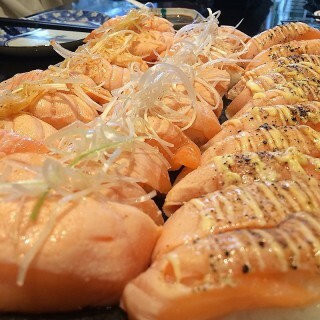 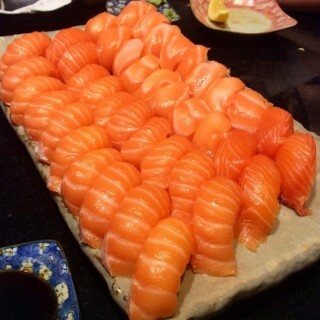 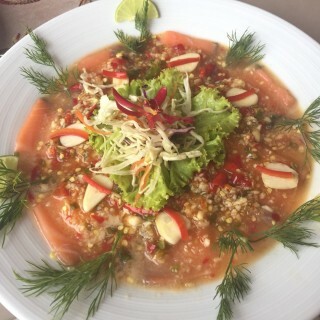 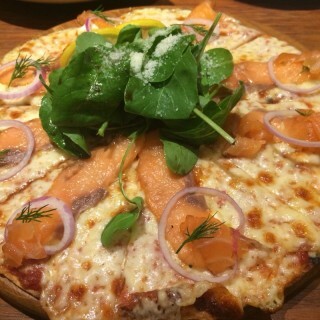 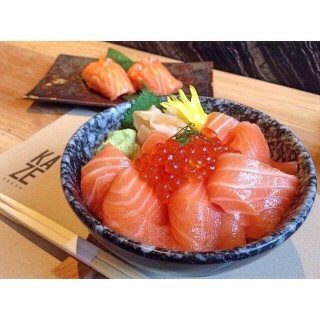 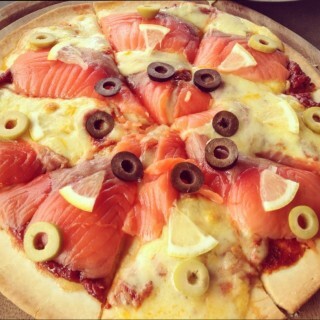 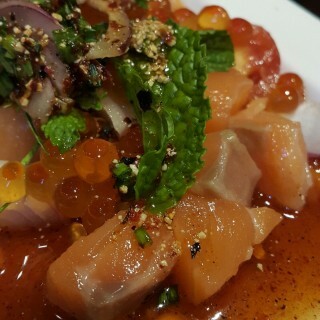 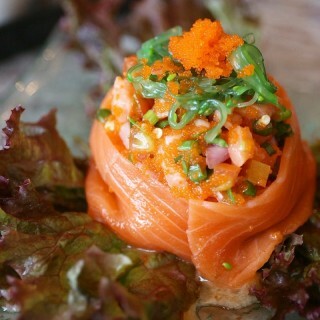 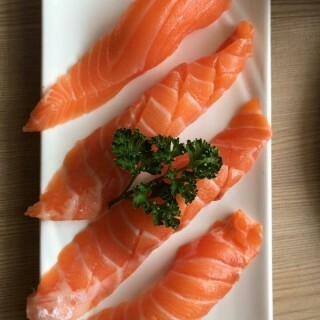 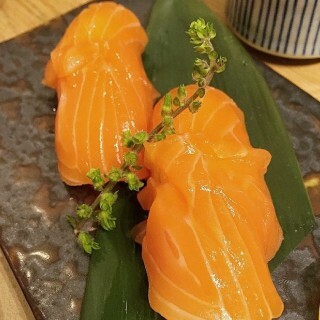 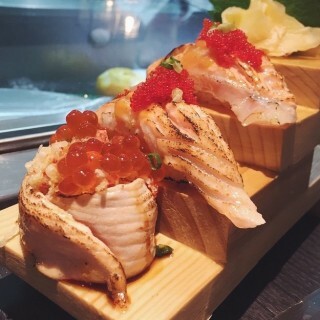 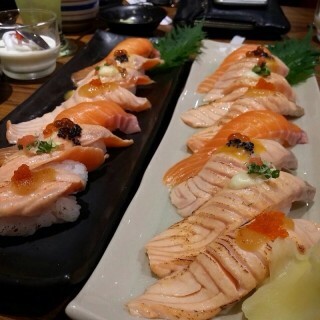 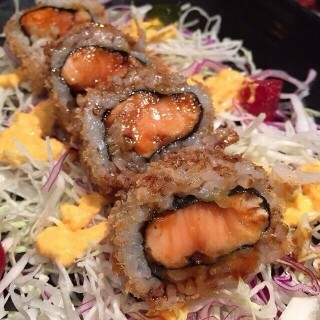 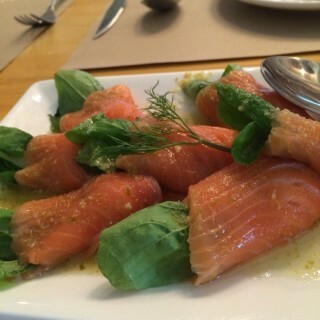 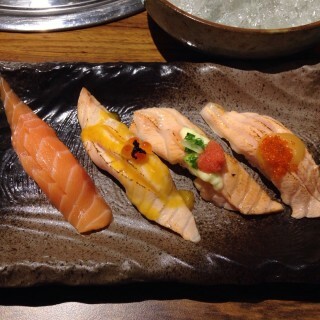 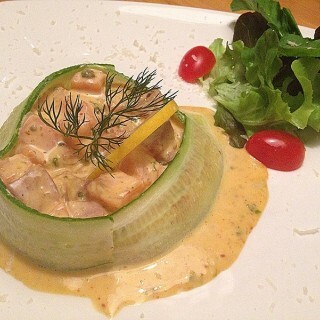 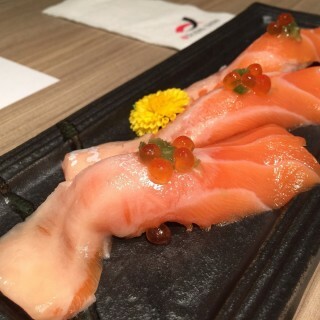 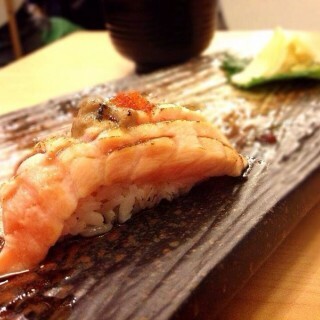 Salmon sushi, salmon Carpaccio, salmon steak are all top hit menu. 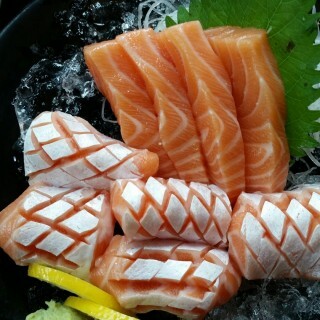 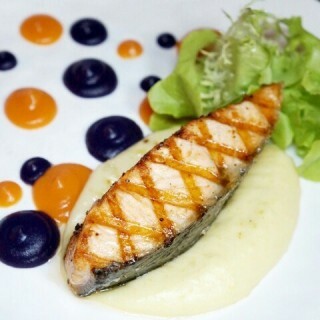 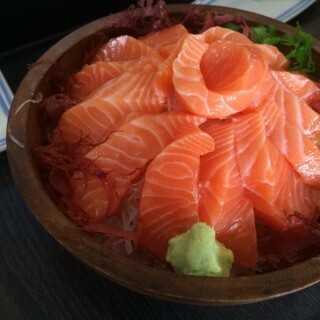 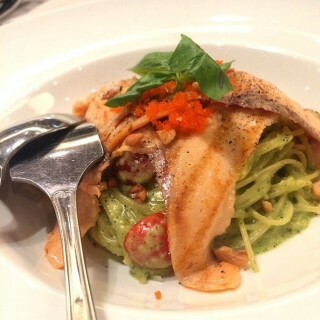 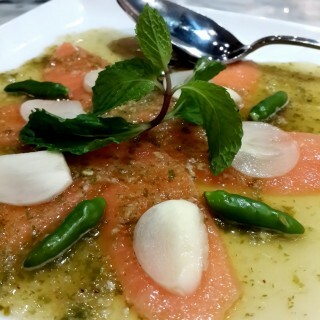 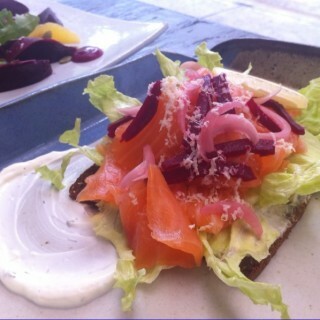 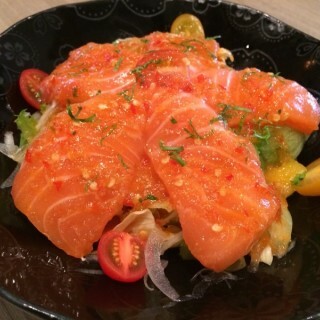 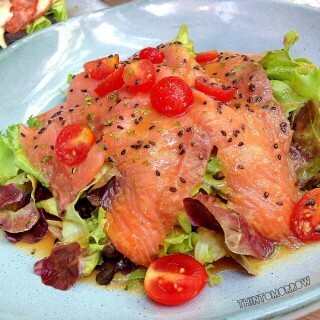 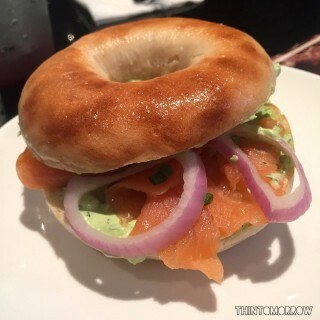 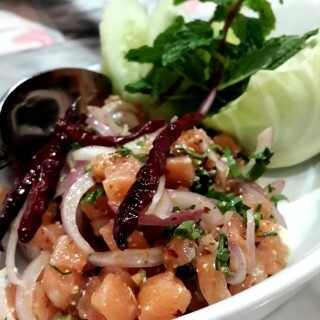 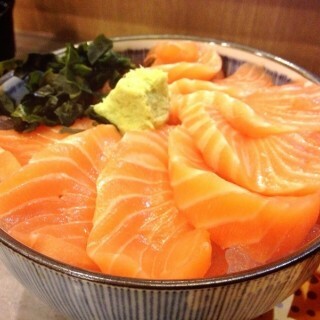 Here’s where you can find best salmon menu in Bangkok.